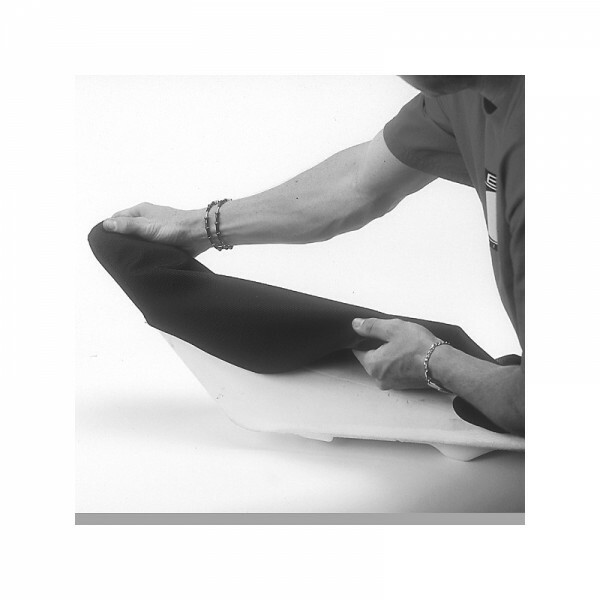 SKU: Seat Cover Installation Labor Charge. Category: Services. Tags: install, seat cover installation. Does your seat need a facelift? Let us install that new seat cover and foam to give your bike that professional look and feel. You are buying one (1) Seat Cover Installation for any dirt bike or ATV that has a plastic seat base. Please note that we only install covers and foams purchased from Ceet or Hi-Flite USA. 1. You must provide us with your old seat base, clean and with all brackets removed, along with your new seat cover and foam (if you wish, no extra charge to install foam) and we will have our craftsman with over 25 years of experience professionally install it to give it that “Factory” look and feel. 2. When finished we will box it up and return it UPS Ground within the USA or USPS Priority Mail for international shipments. 3. For shipping cost calculations please email us your approximate weight and seat dimensions along with your zip code or country and we will send you a quote.